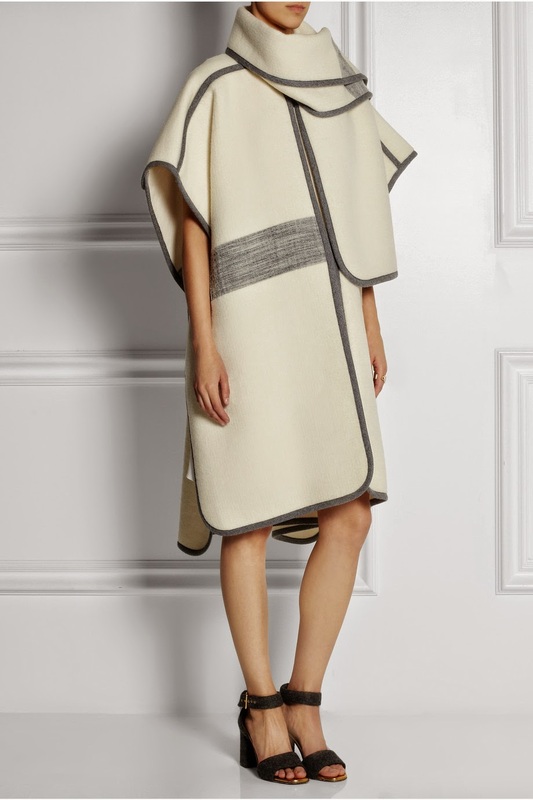 Blanket coat is arguably the seasons most coveted outwear trend. 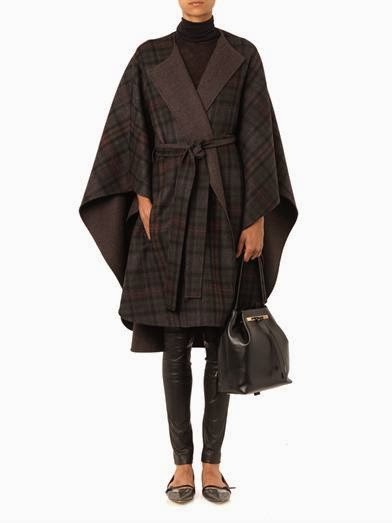 Unless you've been hiding underneath one, probably you will have notice that blanket coat was the key player on the runway and lately on the streets. 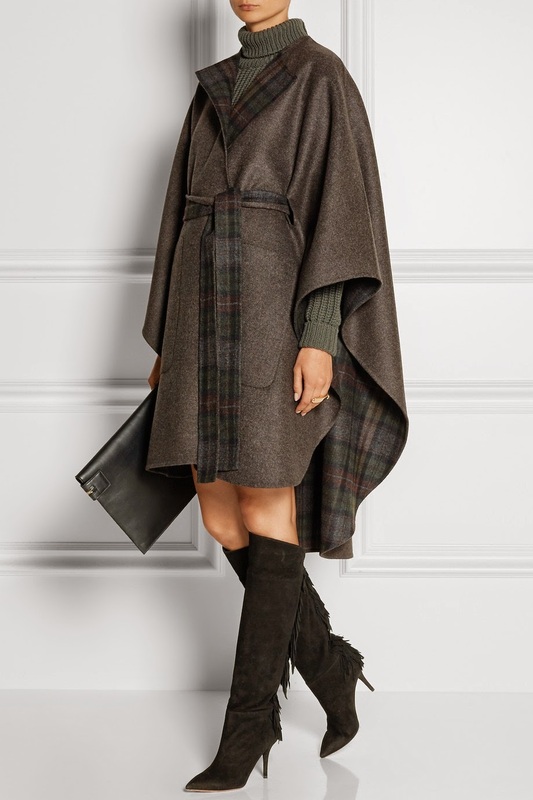 This key piece was seen hosting the runways this season and Burberry Prosum’s wool and cashmere- blend, house-check style leads the way. I’m sure that all the fashionistas remember the runway’s monogrammed versions showed on the finale. 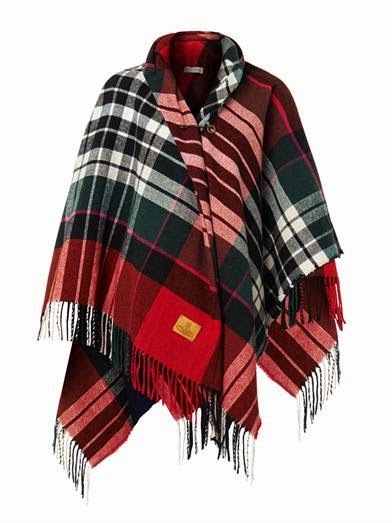 How can we forget personalized blankets such as JD for Jourdan Dunn, CJD for Cara Delevigne, SJP for Sarah Jessica Parker, and EV for me… well, it could happened, right?! 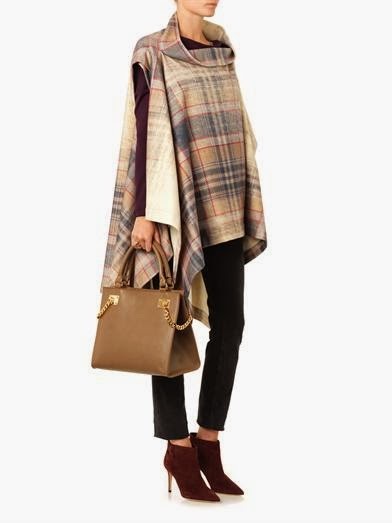 What I love the most about the blanket coat is that it’s transitional piece which can be layered over knits, dresses, skirts, denim, and offers many opportunity for diversity of styles. 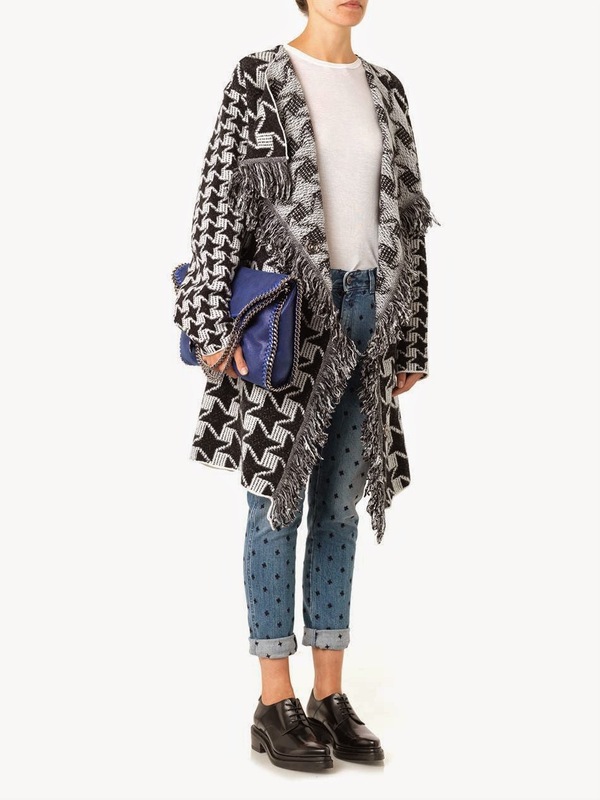 The weather in autumn can be very unpredictable so this kind of clothes can bring us pleasant and cozy feeling. Besides that you won't feel too warm in it. 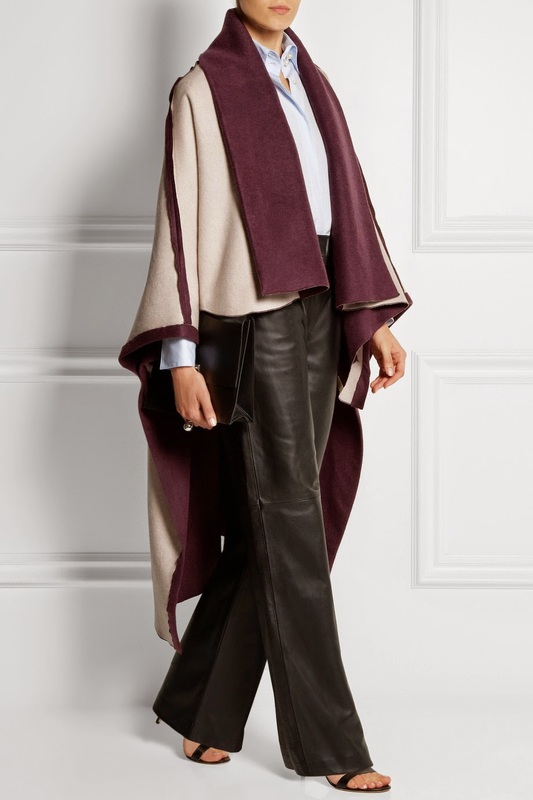 Quite simple, the blanket coat gives a charm to everyday pieces and lots of energy on evening ones. Its authentic laid-back allure is impossible ti resist. 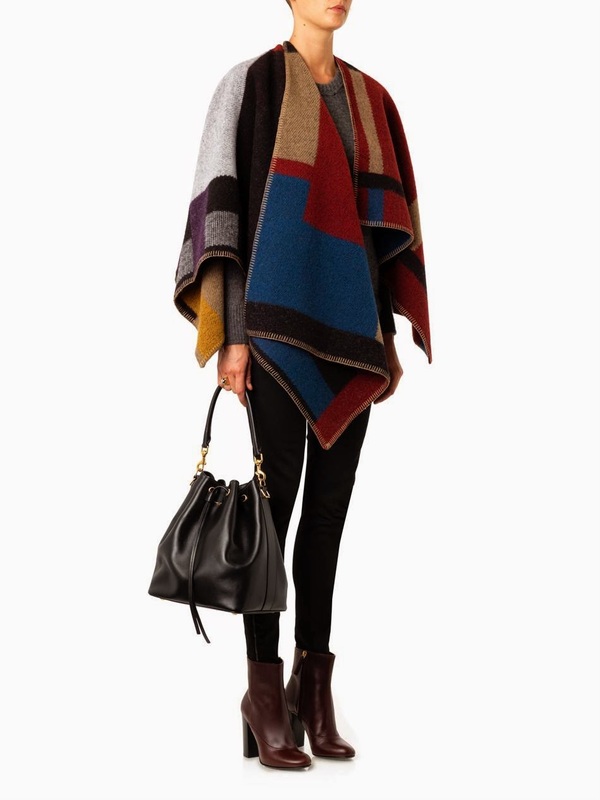 So don’t try, because blanket coat is fall’s outerwear hero.